SKU: N/A. Categories: Authors, Books, David B. Silva. It’s the only window in the room and it’s scarred with spider-webbed cracks. Sometimes on warm summer afternoons, he sits alone here, staring out at the world through the shattered glass. What he sees doesn’t always look right, but then there are strange things in the world. 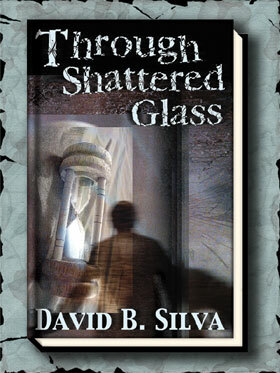 THROUGH SHATTERED GLASS, David B. Silva’s first short story collection, takes readers on an imaginative journey through the lives of seventeen ordinary people struggling with extraordinary events in their lives. Dwindling: a boy watches helplessly while his world crumbles around him as one after another of his siblings disappears. A Time For Every Purpose: what if a childhood friend unexpectedly shows up on your doorstep one day with a tale of terror that’s still unfolding? Alone of His Kind: after a tragic loss, a man meets someone who has dealt with a similar loss in a most unusual way. The Night In Fog: a troubled man reaches out to his brother, trying to explain his past actions and gradually drawing his brother into a realm where the line between reality and fantasy has blurred. Slipping: a desperate advertising man, frustrated with the way commercials are flashed before viewers with ever increasing speed, becomes aware of the fragileness of time. 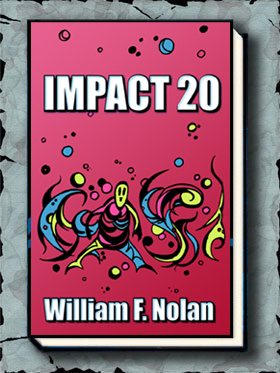 From the World Fantasy Award winner for his acclaimed magazine THE HORROR SHOW and co-editor of HELLNOTES Dave Silva’s first collection has an afterword by Dean Koontz and cover/interior art by Harry O. Morris. 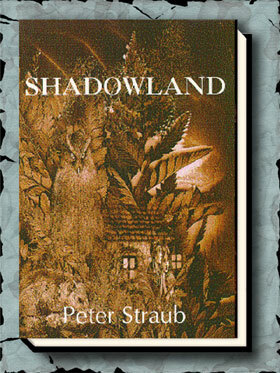 All those purchasing the book from Gauntlet (and only from Gauntlet) get a free chapbook of a Silva short story.